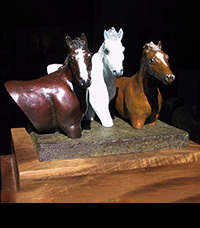 All limited Editions are signed and numbered. 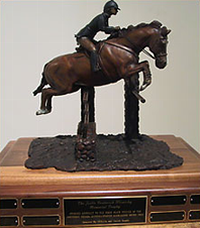 Many have been made into perpetual trophies, but once they become a perpetual or memorial trophy, that image will never be used again for a trophy. 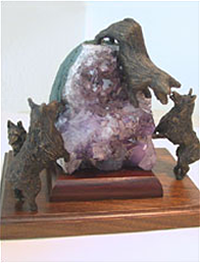 Clicking on the picture will give you information on each piece. 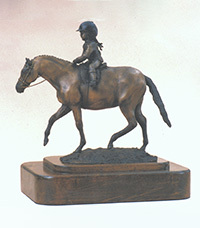 Please contact us to order the next one available in the series. 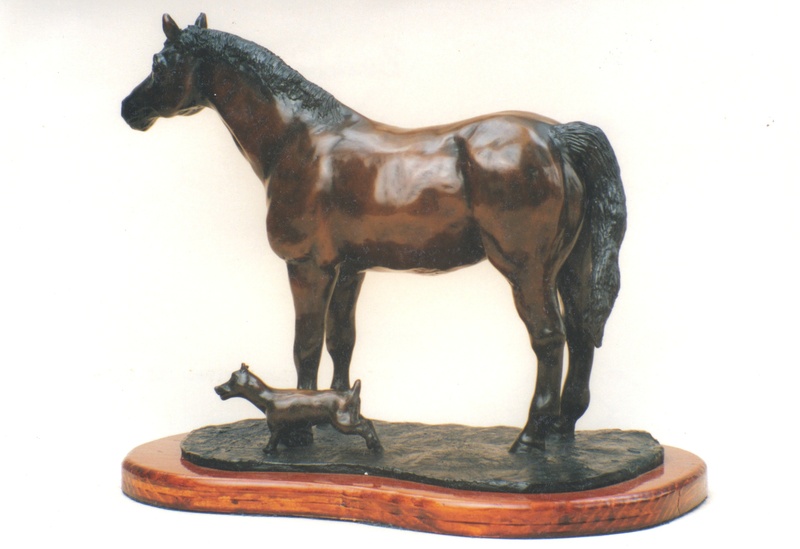 sizes and weights will differ. 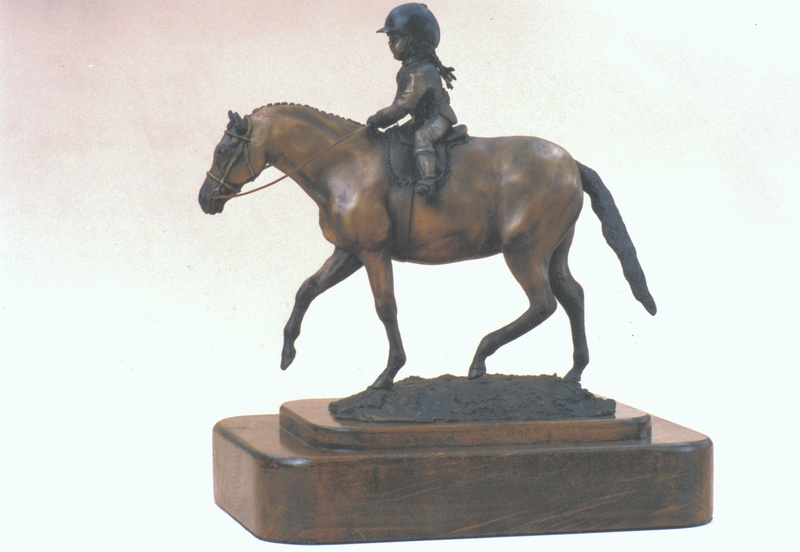 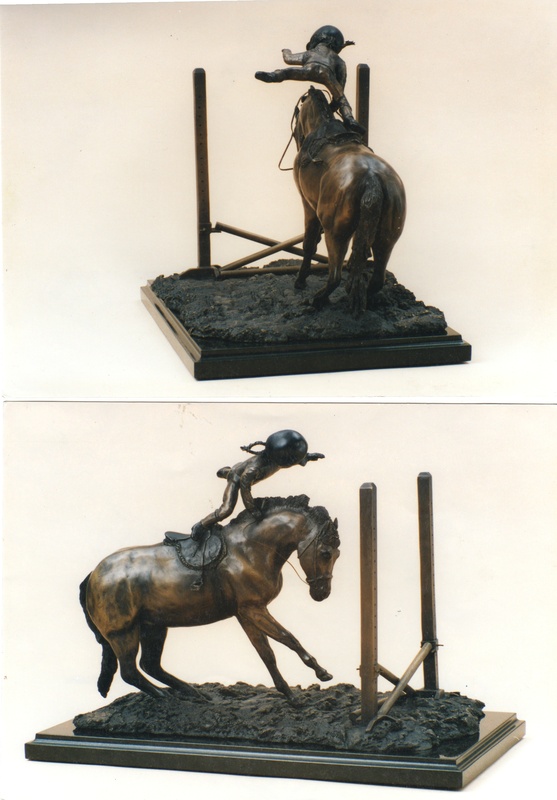 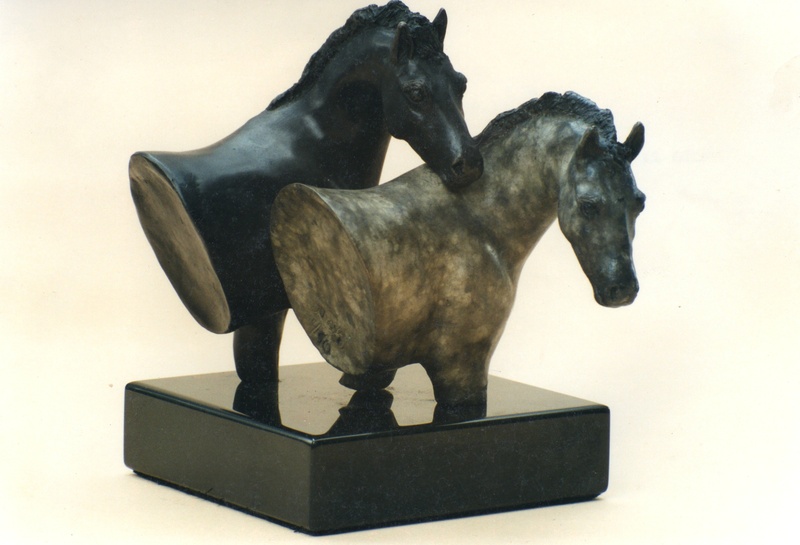 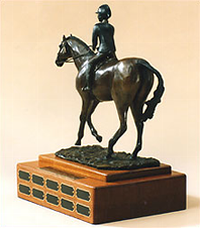 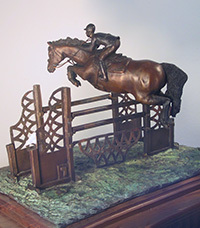 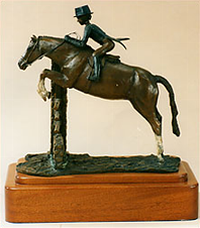 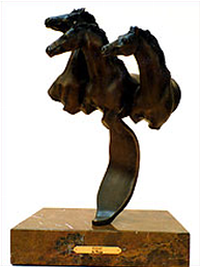 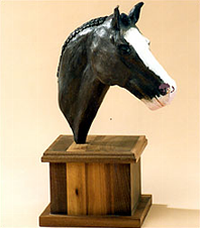 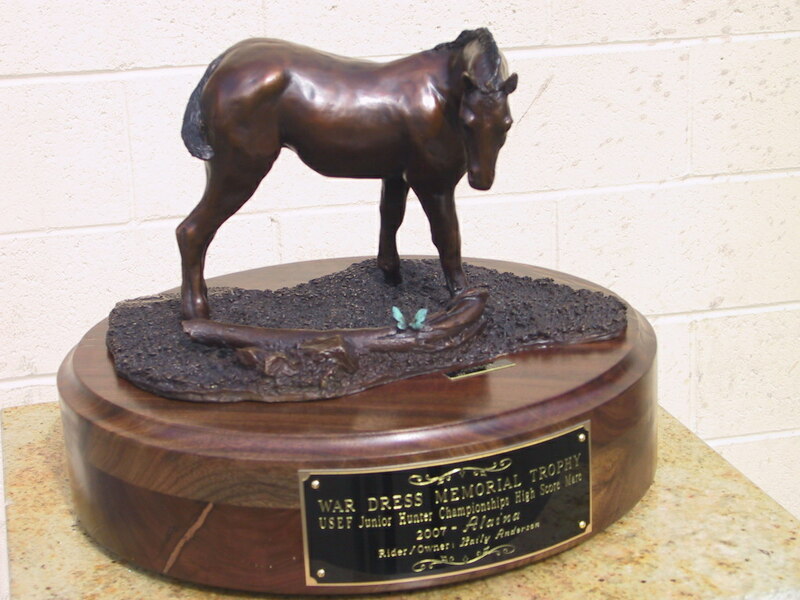 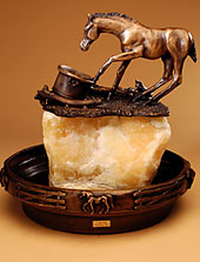 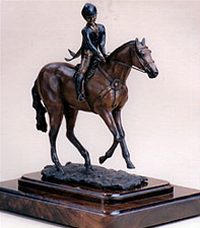 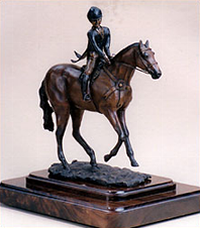 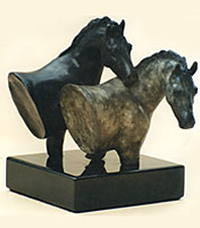 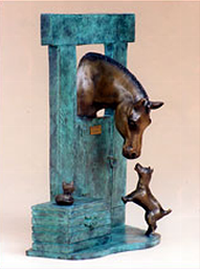 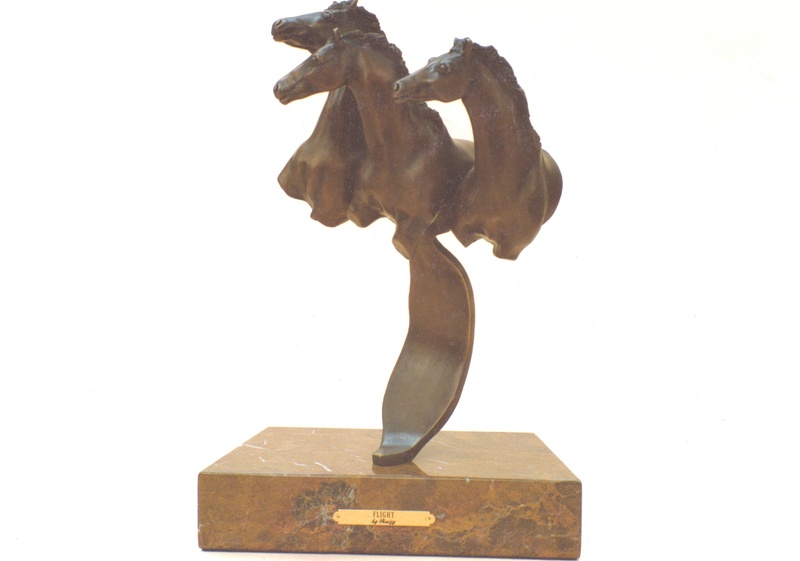 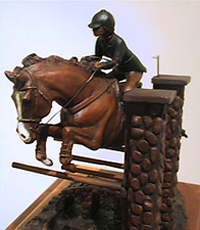 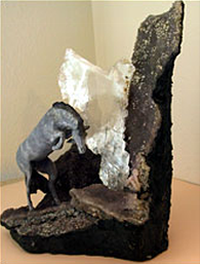 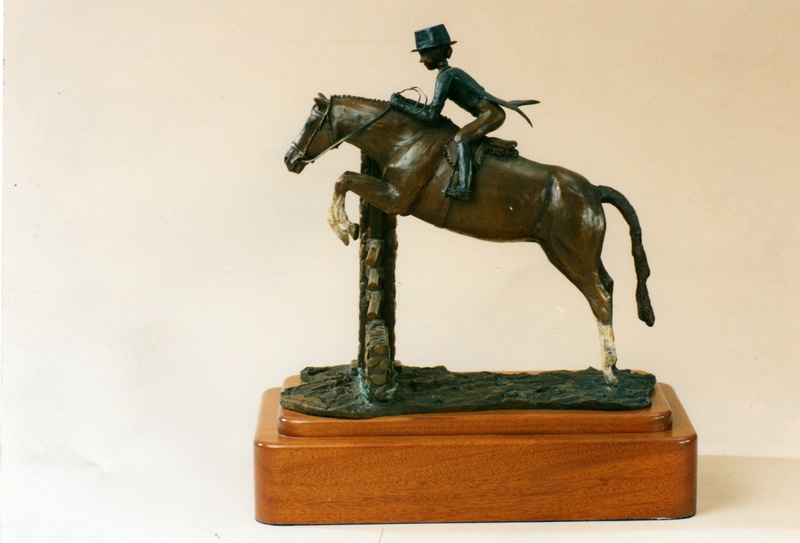 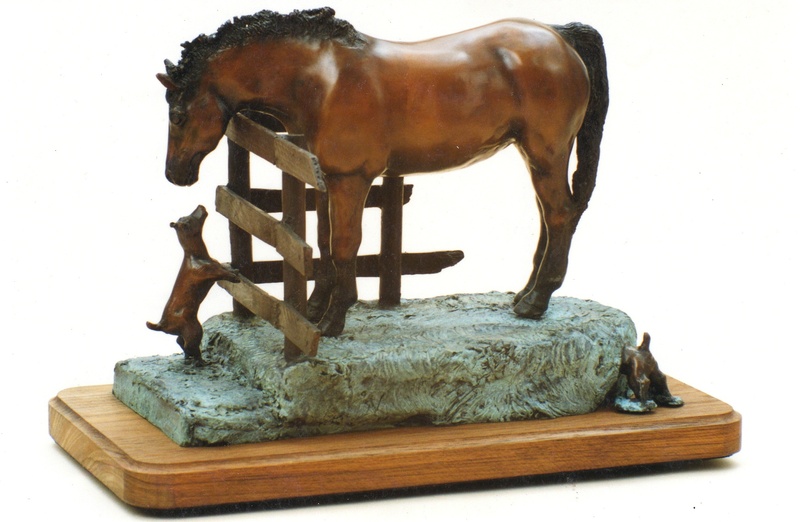 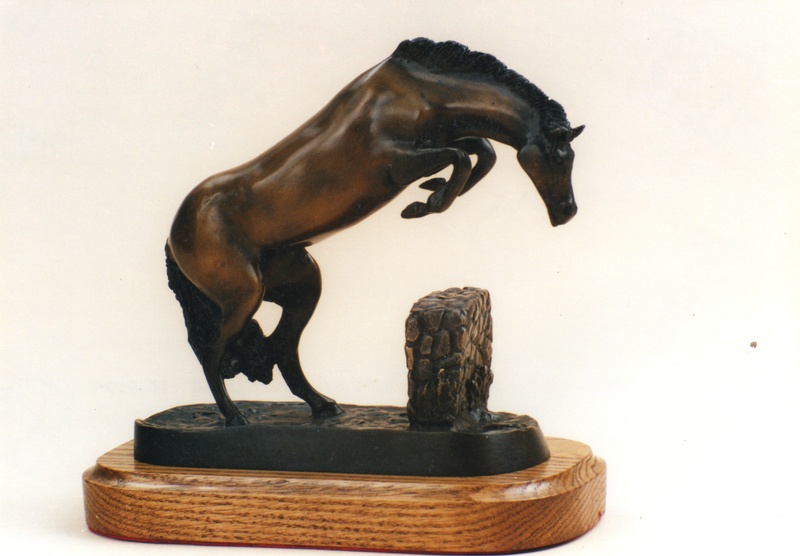 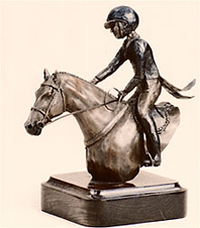 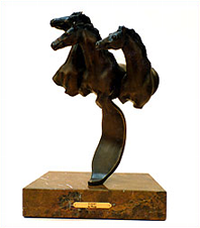 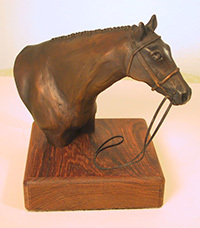 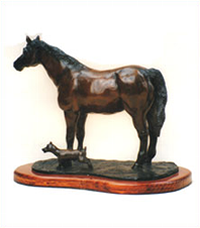 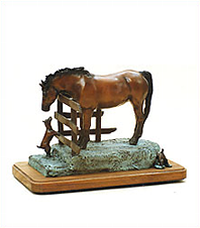 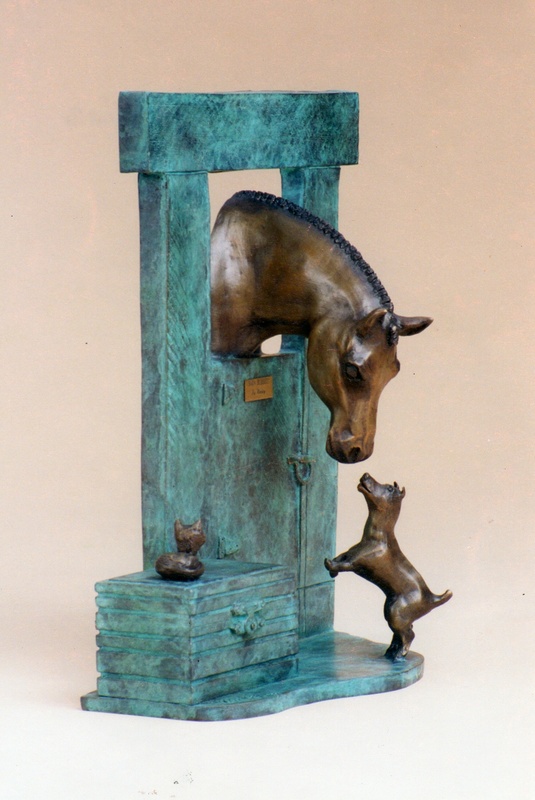 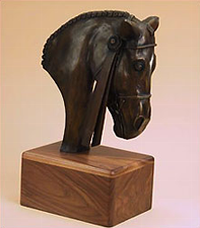 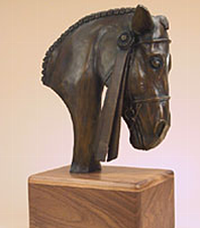 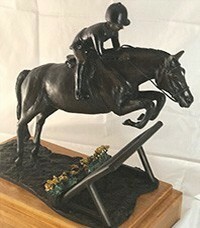 A custom sculpture can be ordered of your individual horse. 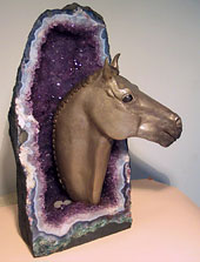 Please contact Raizy with your ideas and desires. 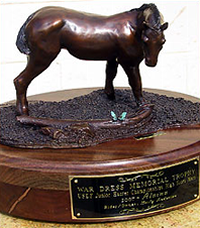 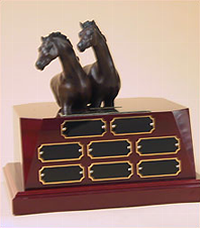 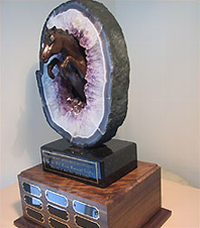 Each year individuals & organizations contact us with their needs for a memorable perpetual trophy. 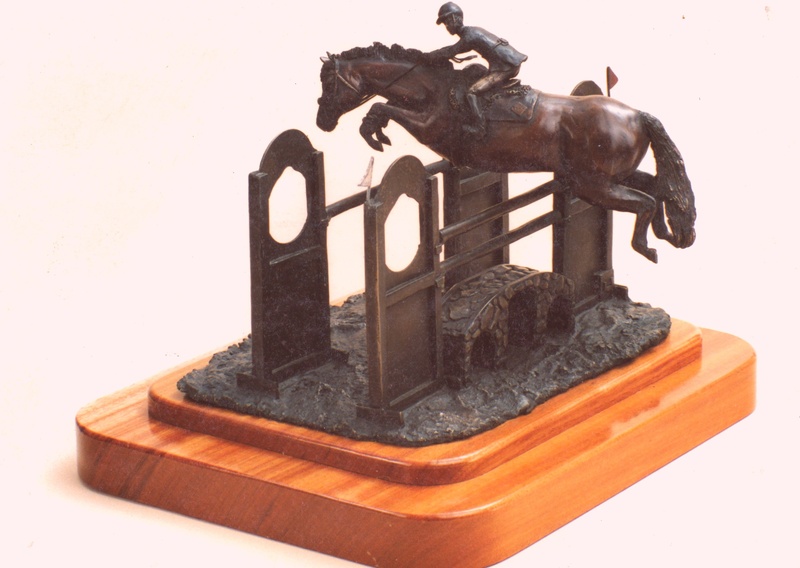 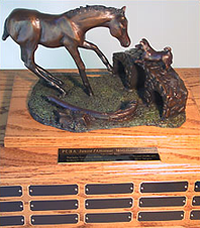 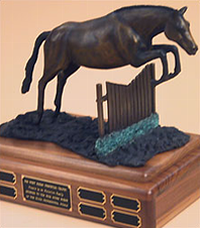 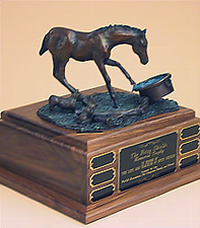 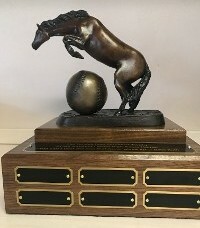 We work with their ideas and time frame to create a finished trophy to be presented at the show or awards banquet. 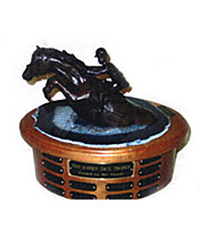 Many of our Limited Editions have been made into perpetual trophies, but once they become a perpetual or memorial trophy, that image will never be used again for a trophy. 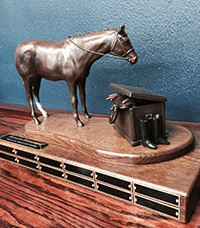 Trophies are one of a kind. 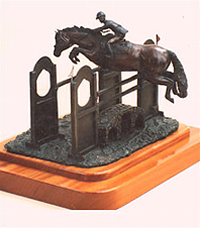 We have been honored to create trophies for many varied and prestigious associations.